Mirtha (Mimi) is a senior professional with relevant experience in international and global organizations in the mining, telecom, chemical, auditing and financial services sectors. Her experience includes different roles in finance & budgeting, accounting, controlling, risk management, procurement and HR leading multi-function and multi-cultural teams, ERP´s implementation and cultural transformation looking for operational and financial efficiency and productivity. She joint MMG in November 2014 to lead the establishment of the MMG SBS Lima Delivery hub reporting to the General Manager – Shared Business Services based in Melbourne. She has successfully organized a multi-function SBS team in Lima providing Financial Services, Procurement Services, People Services and Offices Services to Las Bambas site and to the Latin America exploration teams; applying SBS global model with leadership, result orientation, collaboration and pragmatism to over-come obstacles in an environment of constant changes due to the Las Bambas operation ramp-up and the implementation of new MMG Group processes and standards. 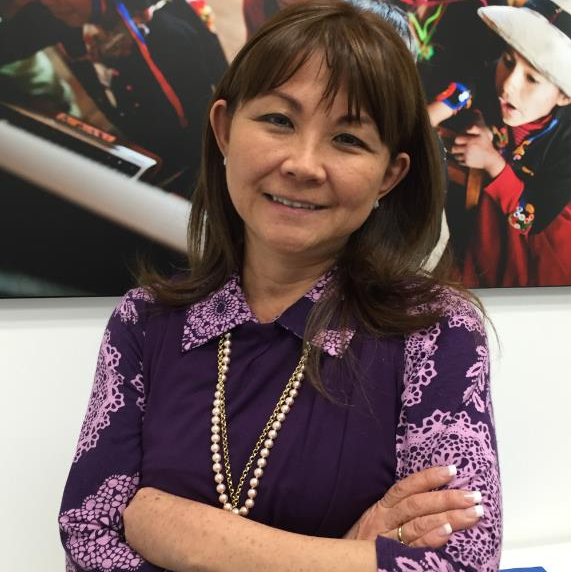 In 2017, she led the transition of transactional services from SBS Lima to SBS Vientiane. Currently, as a strategic partner to the business, BI&S (former SBS) is entering its third stage of maturity as a GBS. Check out the incredible speaker line-up to see who will be joining Mirtha.